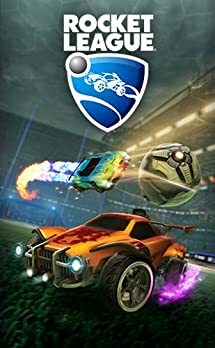 Grab Rocket League – Nintendo Switch [Digital Code] for $14.99 (25% Off) at Amazon! Super Smash Bros. 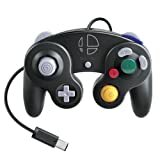 Ultimate – GameCube Controller Pre-orders LIVE, In Stock! 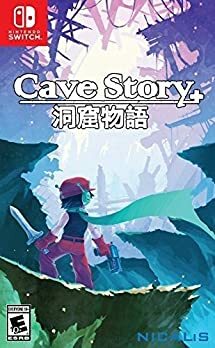 Grab Cave Story+ – Nintendo Switch for $16.87 at Amazon! 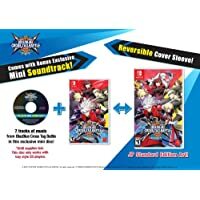 BlazBlue Cross Tag Battle PS4 Nintendo Switch Pre-orders LIVE! 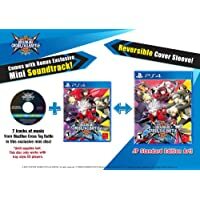 Pre-orders for the upcoming release of BlazBlue Cross Tag Battle on PS4 and Nintendo Switch are LIVE! Cross over between 4 different universes! Play as characters from the BlazBlue, Persona, Under Night In-Birth, and (for the first time ever in a fighting game), RWBY series. Dive deep into the accessible 2 vs 2 gameplay system in a gorgeous 2D tag team based fighting game. Overwhelm your opponents with the tag-team “Crush Assault”! Take the fight to your friends, online, or against CPU opponents in robust single and multiplayer modes. 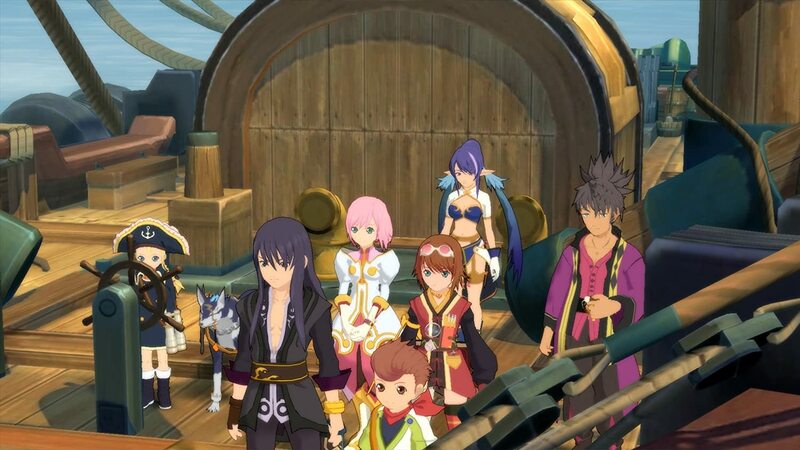 High definition anime styled 2D characters alongside beautiful 3D backgrounds and smooth animation brings the game to life. Developed by Arc system works, creators and developers of critically acclaimed and fan favorite fighting series Blazblue, Guilty Gear, and Dragon Ball Fighter Z.
BlazBlue Cross Tag Battle has a scheduled release date of June 5, 2018. An unrivaled clash of explosive proportions! The beloved BlazBlue franchise crosses universes, tags in fan favorites, and battles it out in BlazBlue: Cross Tag Battle! Created through an all-star collaboration between BlazBlue, Atlus’ Persona, French Bread’s Under Night In-Birth, and Rooster Teeth’s hugely popular RWBY web series, Cross Tag Battle celebrates the fighting genre for pros and newcomers alike! Engage in fast paced 2v2 team battles filled with the craziness you’ve come to love from BlazBlue, with all the tight mechanics, smooth gameplay, and gorgeous 2D graphics you expect from Arc System Works. Choose from an eclectic cast of over 20 fighters. Jin Kisaragi, Rachel Alucard, Yosuke Hanamura and more are ready to join the fray! Grab Shovel Knight: Treasure Trove – Nintendo Switch [Digital Code] for $19.99 at Amazon! 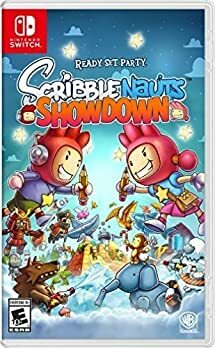 Grab Scribblenauts Showdown – Nintendo Switch for $19.99 (50% Off) at Amazon! 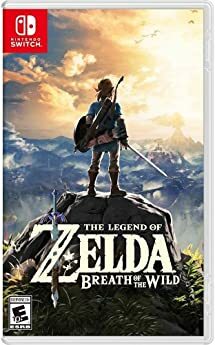 Grab The Legend of Zelda: Breath of the Wild – Nintendo Switch for $44.99 at Amazon! 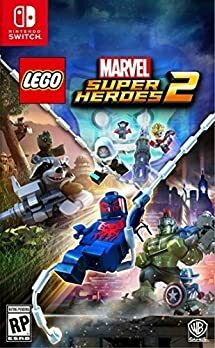 Grab LEGO Marvel Superheroes 2 – Nintendo Switch for $19.99 (Reg. 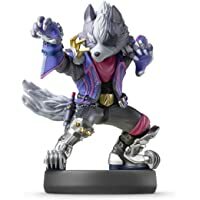 $59.99) at Amazon! Grab Fire Emblem Warriors Special Edition – Nintendo Switch for $45.99 (Reg. $79.99) at Amazon! 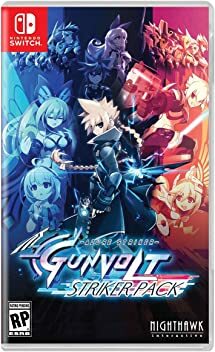 Grab Azure Striker Gunvolt: Striker Pack for $29.99 (Reg. 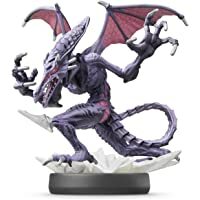 $39.99) at Amazon! 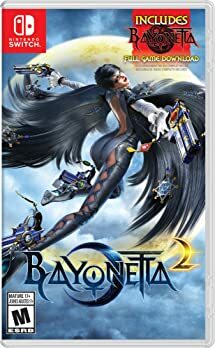 Grab Bayonetta 2 + Bayonetta (Digital Download) – Nintendo Switch for $51 at Amazon! 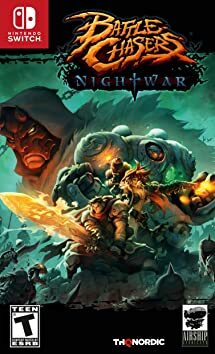 Grab Battle Chasers: Nightwar – Nintendo Switch for $25.96 at Amazon! Grab Has-Been Heroes – Nintendo Switch [Digital Code] for $9.99 (50% Off) at Amazon! Pre-orders for Bayonetta 3 (Switch) LIVE! 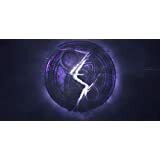 Pre-orders for Bayonetta 3 (Switch) LIVE at Amazon for $47.99 (Prime Discount)! Grab LEGO Marvel Superheroes 2 (PS4/Xbox One/Switch) for $39.99 at Amazon! 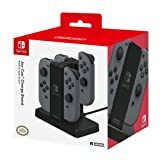 Grab the HORI Nintendo Switch Joy-Con Charge Stand for $19.82 (Save $10) at Amazon! 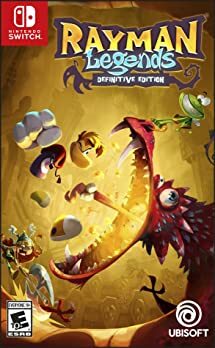 Grab Rayman Legends Definitive Edition – Nintendo Switch for $24.99 at Amazon! Grab LEGO Marvel Superheroes 2 (Switch/PS4/Xbox One) for $34.99 at Amazon!